IHS Markit, an international company specializing in conducting economic, financial and subject analyses on various markets as well as supporting decision-making processes for both business and institutional clients across 165 countries, has moved to the C200 Office in Gdańsk. The 4,300 sqm of modern office space encourages different styles of work – focused seclusion, teamwork as well as areas for rest and relaxation. “From the very beginning the aim of our Gdańsk-based office was to support our ambitious plans for recruiting over 100 new specialists. Our long-term experience in developing programming teams that work in the newest IT technologies of .NET and Java, in conjunction with Agile/Scrum methodology and in accordance with the DevOps model, had a significant influence on the interior design plans for our new office. So each team works in an Agile room with top quality equipment, work stations that provide an opportunity to work while standing as well as excellent conditions for inter/intra-team communication. Rooms in the office are acoustically separated from each other. Employees who leave “war room” stations enter a completely different, home-like atmosphere that allows them to rest and relax. Furthermore, places such as Lunch-Plaza and Chill-out constitute very unique amenities”, comments Andrzej Dostatni, President of Board at IHS Markit in Gdańsk. The Gdańsk-based office of IHS Markit (formerly Primark Poland, GlobalInTech and IHS Global) currently employs over 200 specialists. The largest department is the Product Development & Delivery department responsible for developing IT systems and applications used by IHS Markit and its clients. The second biggest unit is the data specialist and analyst team working in the Economics and Country Risk department. The organization’s dynamic development combined with the ongoing recruitment process has resulted in the need to find a new office that would address as much as possible employees’ needs. The company has been closely co-operating with the Gdańsk University of Technology for many years. This fact has also had a great impact on the company’s selection of the C200 Office. 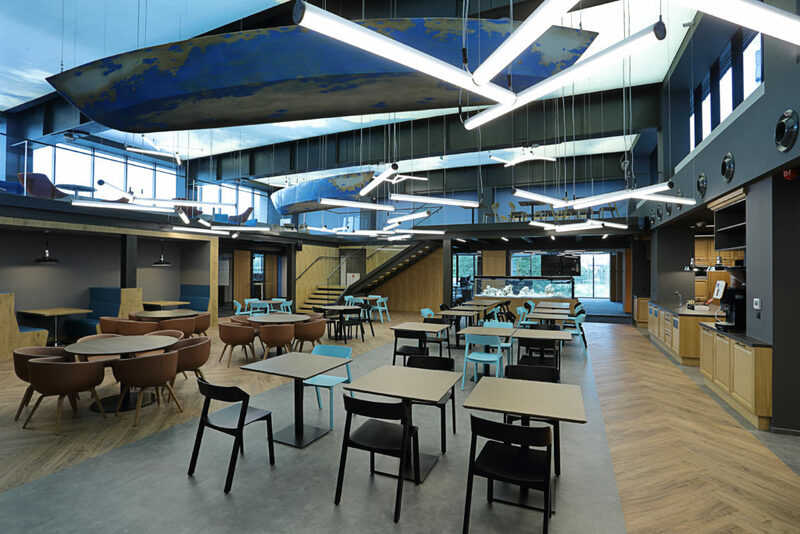 “The C200 Office developed by EURO STYL is characterized by its excellent location – the office building is situated in the centre of Gdańsk which is well-served by public transport. Furthermore, the building was designed to provide its tenants with flexible interior design opportunities. 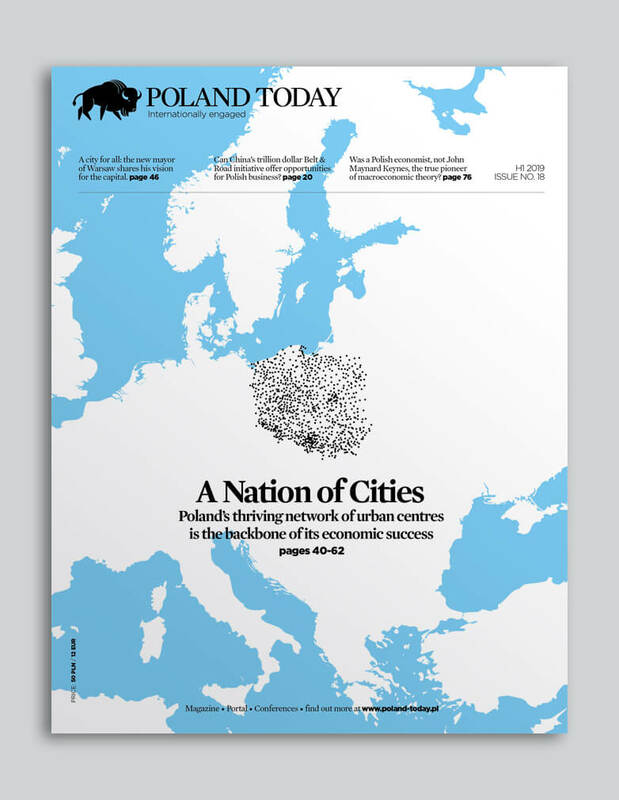 We are sure that this extensive offer and advantages supplied by C200 Office will contribute to the further development of IHS Markit while the unique quality of office space will raise the profile of the company on the Tri-City market”, comments Marcin Faleńczyk, Head of Tri-City office, JLL. Experts from JLL represented IHS during the processes of selecting the location and negotiating lease terms. Furthermore, JLL was responsible for project management over the arrangement project developed by Kreativa company.